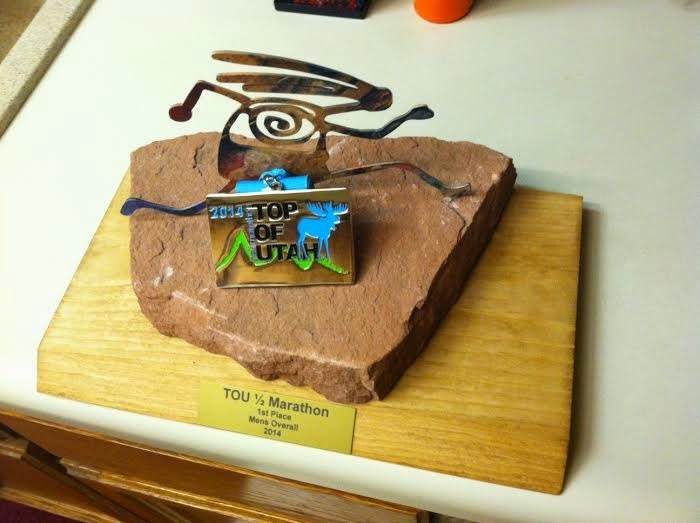 I've said this before, but I love running the Top of Utah races! The courses are great, the competition is excellent, and the races are always very well-organized. After a hiatus of nearly four months from racing, it felt great to break the tape today at the TOU 1/2. This is the second time in three years that I've won this race. Here's a shortened version of my FRB race report (that link has some more details / splits / wolf tattoo discussion) and some snippets from a local newspaper article follow at the bottom of this post. 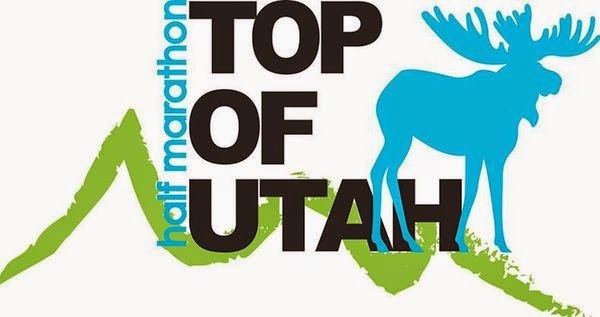 I'm not at the fitness level I've brought into this race previously (recent training summary), so I ignored the splits being spit out by my watch, and focused on running a smart race that would put me in position to accomplish all of the above goals. Going down the canyon, I hung back to see who else would take the initiative. Jason led the early miles, while Fritz and Steve eventually moved up to him. According to the timing mat I was 17 seconds back of those guys at seven miles. I wasn't sure how I felt - not great, but not bad either. Then it seemed like Steve moved even further ahead and had a good sized lead on everyone. At the nine mile mark I was probably almost 30 seconds off the lead and needed to get moving. I passed Jason during the 10th mile, then Fritz during the 11th, and finally got Steve at the top of the Millville hill in mile 12. I had a good amount left in the legs and was able to stretch the lead out to a comfortable margin. It felt good to break the tape. Obviously the time was a lot slower than I've run here in the past, but I'm not reading anything into that. For where I'm at right now, I got everything I wanted out of this race. One positive that sticks out is my attitude over the final miles. I had the chance (and contemplated taking it for a few minutes) to cruise in and use excuses like "it's your first race in a while" and "you've got a lot of miles under your legs recently" but instead I told myself "go get everyone" and I ran the last 3-4 miles exactly as I planned. I also remembered around that time that I had already spent the prize money on Thursday (another set of Dynafit bindings) so I had better win it back! 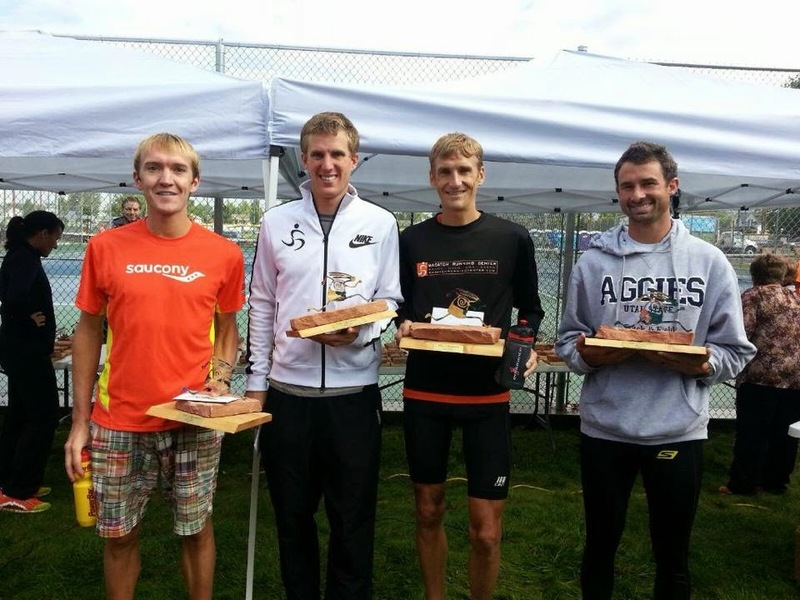 Jake Krong loves running in Cache Valley. It’s hard to think Krong will change his mind as long as he keeps shining at one of the state’s most popular half marathons. For the second time in four years, Krong reigned supreme at the TOU Half, which concluded Saturday at Zollinger Park. The 30-year-old came from behind to edge Steve Shepherd by 12 seconds. 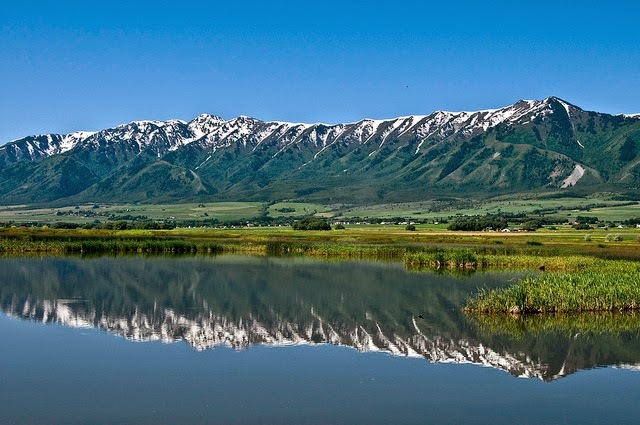 Krong covered the 13.1-mile course, which starts at the Hyrum Hydro Park up Blacksmith Fork Canyon, in 1 hour, 7 minutes, 37 seconds. Krong was unable to challenge his personal-best time of 1:05:39 on this course but, considering the time he took off, was pleased with his performance. 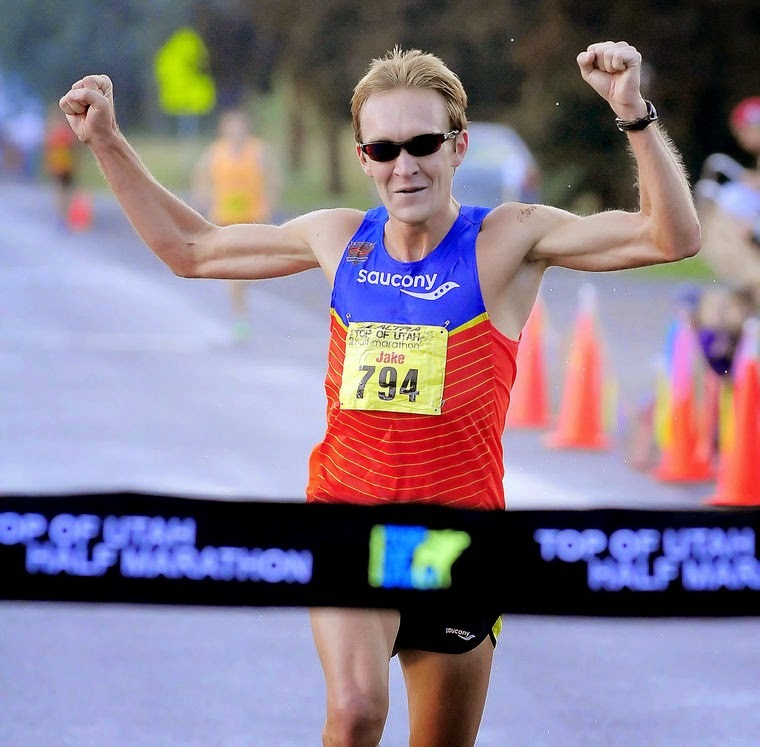 The champion of the 2012 Top of Utah Marathon, who is currently training for the Chicago Marathon, actually trailed Shepherd, Fritz Van De Kamp and Jason Holt by 20-30 seconds for much of the first half of the course.